Every year in October we can rely on having crazy fun dressing up in scary costumes and spooking our friends properly. It’s that time of the year again and though Halloween is not until the end of the month, preparations are well under way. It’s not like you can get ready for Halloween in a day, or even a week. 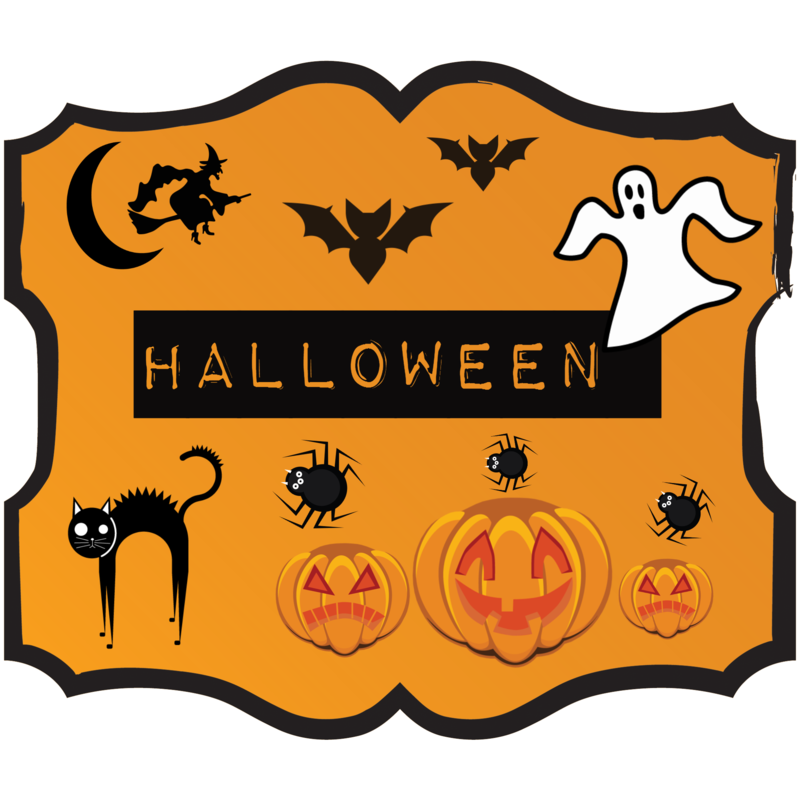 And while you’re thinking about how to dress up this time and be super original, there’s something you can do right away: create fun Halloween labels and apply them to stuff in your office, around your home, or send them as Halloween party invitations (if you’re the party host this year). Labeley is the right place for creating perfect Halloween labels. Until recently, the platform mostly focused on wine, beer and kids stickers, as well as on labels for general purposes. However, its newest holidays category addition with tons of delightful illustrations will make planning out the upcoming holiday season even more inspiring. Since the season starts with Halloween, let’s see how you can create stickers that will both amuse and terrify your friends, coworkers, etc.